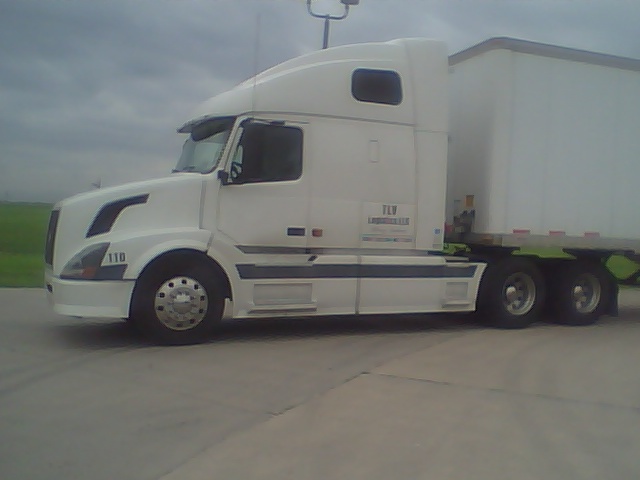 Freight pick up and delivery to all 48 states. Just In Time delivery services. We utilize 53' dry vans with swing doors. Power Only and Drop sevices are also available. Please complete the provided fields and submit. TLV Logistics, LLC will contact you shortly. Copyright 2012 TLV Logistics, LLC.